Why are so Few Female Founders Funded? 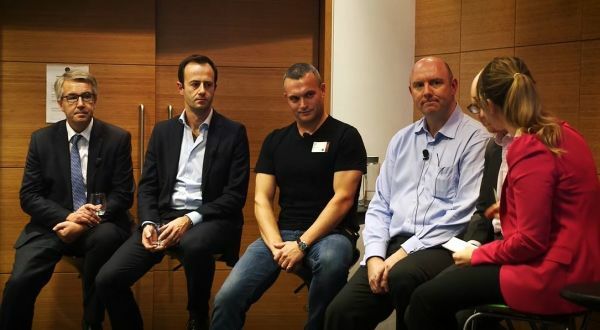 Are female founders more risk averse and what can the industry do to change attitudes? In its 2017 report, Untapped Unicorns, the Female Founders Forum highlighted research that male entrepreneurs are 86% more likely to be VC funded, 56% more likely to secure angel investment, and 91% of publicly announced funding went to companies without a female founder. In its follow up Mentoring Matters report, it found that the proportion invested in businesses with at least one female founder decreased from 14.9% in 2016 to 8.5% in 2017. Although it is worth noting that the highest amount raised almost tripled (it went to Monica Kalia, co-founder of Neyber, who raised £143.5m), and the total number of deals grew from 775 to 901 respectively. Both reports called for the media and funding industry to better promote female role models. 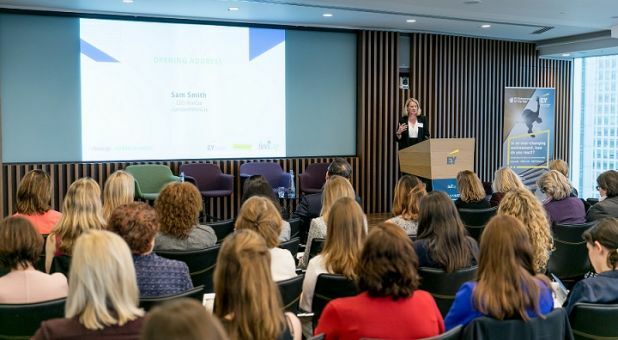 Sam Smith, founder and CEO of AIM broker finnCap, is one such role model with a mission to remove obstacles to growth capital for female founders and CEOs. 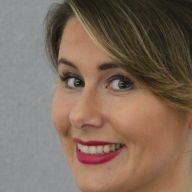 Sam funded her own MBO by offering her employees the opportunity to invest in half the business - and raised £2.5 million from the remaining 50% in less than 48 hours. She now runs workshops for female clients on how to pitch as part of her Ambition Nation campaign to bridge the female funding gap. Some of these obstacles were explored by a panel of speakers at an Ambition Nation event last month, with attitudes to risk a key theme. Irene Graham, CEO of the Scale Up Institute (SUI), observed that there is a higher fear of risk among female founders who tend to ask for less money. She went on to quote findings from The Scale Up Index that only 4% of UK ‘visible scaleups’ had at least one female founder. But the SUI’s Female Founders Index identified 154 scaling businesses led by women who had collectively raised £600 million of investment, created 60,700 jobs and total sales of £11.6 billion – so there is enormous untapped economic benefit from female led scale ups. 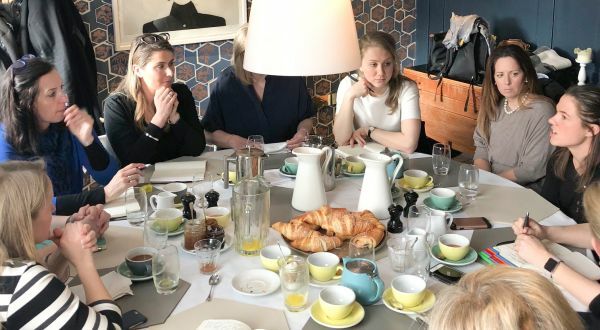 Separately, at a breakfast to celebrate International Women’s Day last month, one female founder from The Supper Club highlighted the value of ‘Money Plus’ where investors can help with guidance and connections. However, others cautioned against the distraction of long funding rounds altogether! So, whilst some entrepreneurs want investment to accelerate scale others prefer to focus on organic growth. Speaking at Ambition Nation, Southerly CEO Shelley Hoppe said: “We're good at running a business but there's only so far you can go organically; without external investment, you can plateau”. She added that there is a fear of giving up control that all founders need to address. Either way, growth involves risk - whether it’s taking on a financial partner or delegating to a senior leadership team to take the business to the next level. 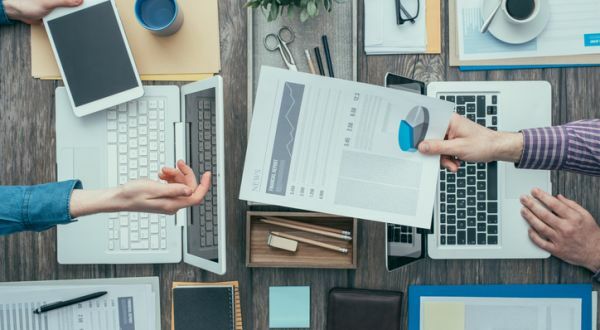 But if you have clear objectives, and understand what you need from partners or talent, you can minimize the risk by choosing the best for you and your business. 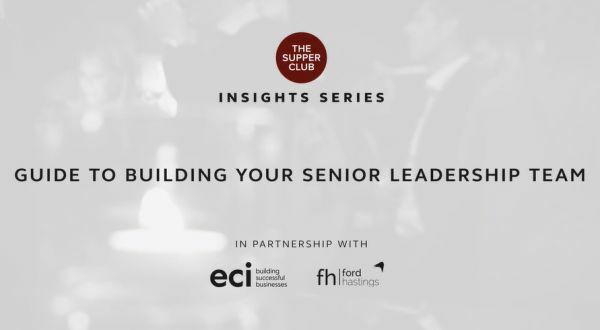 To celebrate International Women’s Day on the 8th March, The Supper Club arranged a roundtable with finnCap founder Sam Smith and some of its high growth female members to debate attitudes to investment.